Established in 2015, Prime Paper Group J.S.Co. (“Prime Paper Group”) commenced construction of the paper mill in the very same year. The company has been growing from strength to strength, and developing into a reliable paper manufacturer in Vietnam. Prime Paper Group starts with one plant in Binh Phuoc province, at the northern part of Ho Chi Minh City. This facility serves Vietnam, China, Singapore, Malaysia & Indonesia. At present, the production capacity is 12,000MT and the company expects to continue to increase its capacity in the near future. In addition, the company is looking to add other paper types into its production facilities to serve the customers better. Prime Paper Group does not just focus on building a strong and ever-growing business. The company also place utmost emphasis on corporate social responsibility, particularly on the environmental and human capital matters. Within a short period, Prime Paper Group established itself as a reliable paper mill in Vietnam. The company continue to focus on its quality & delivery promise. Prime Paper Group currently supply Kraft paper, not just to Vietnam but to the region. The operational process of the mill is highly nimble to ensure the paper mill is able to fulfil customer's needs at all time. Established in 2015, Prime Paper Group J.S.Co. (“Prime Paper Group”) commenced construction of the paper mill in the very same year. 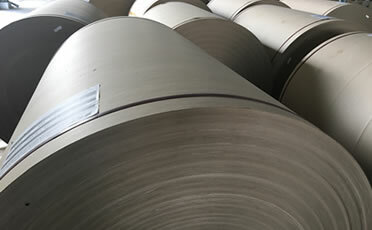 The company has been growing from strength to strength, and developing into a reliable paper manufacturer in Vietnam. 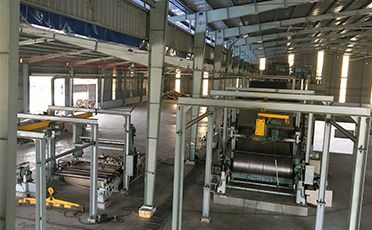 In addition, the company is looking to add other paper types into its production facilities to serve the customers better. 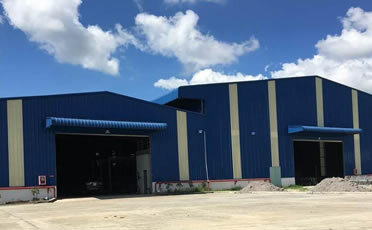 Lot G, Road D4, Minh Hung III, Binh Long Rubber Industrial Park, Minh Hung Commune, Chon Thanh district, Binh Phuoc Province, Vietnam.